Earth Island Herbs founder Carol Wade has been practicing as a professional herbalist and nutritional counselor for over 20 years and is a Registered Herbalist with the American Herbalist Guild. 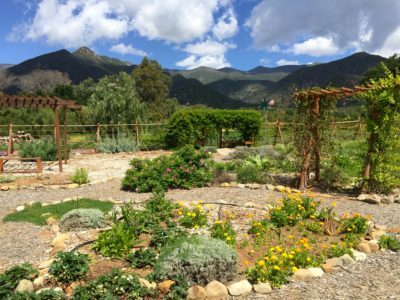 Four years ago Carol broke ground on her beautiful medicinal herb garden nestled in Ojai’s East End at the foot of the Topa Topa mountains. 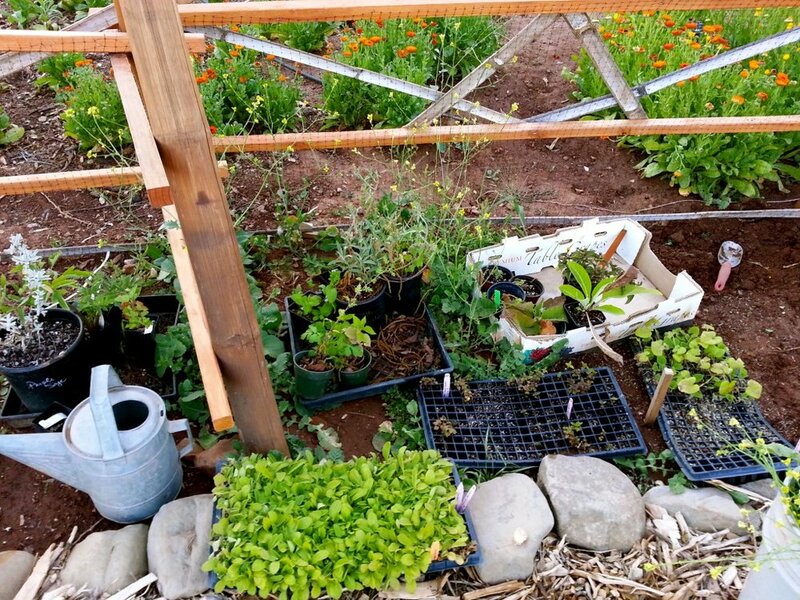 Today the garden is an incredible resource for the study of native and regionally adapted medicinal herbs, and fast becoming a ‘must see’ destination for Ojai. After running a private practice for much of her career, Carol is very excited to have the opportunity to bring her broad background in the herbal and organic gardening fields to a wider audience with this venture.